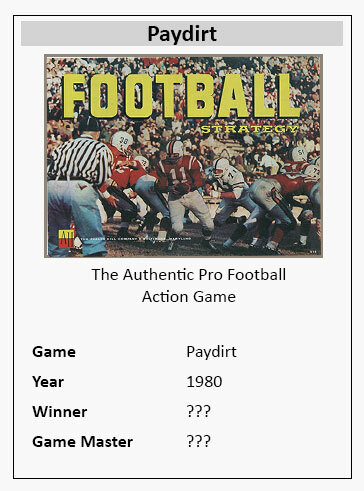 Like the previous Paydirt league, there are no surviving documents from our 1980 campaign. In my notes, I have a mention of playing the 1979 Philadelphia Eagles. I bought the expansion team charts for the 1979 teams - purchased in 1980, of course. This helps lock down the dates. I remember playing a game at Blake's house where "Ron Jaworski to Harold Carmichael" was invoked many, many times. It might have been a playoff game, but I am not willing to put money on that memory. 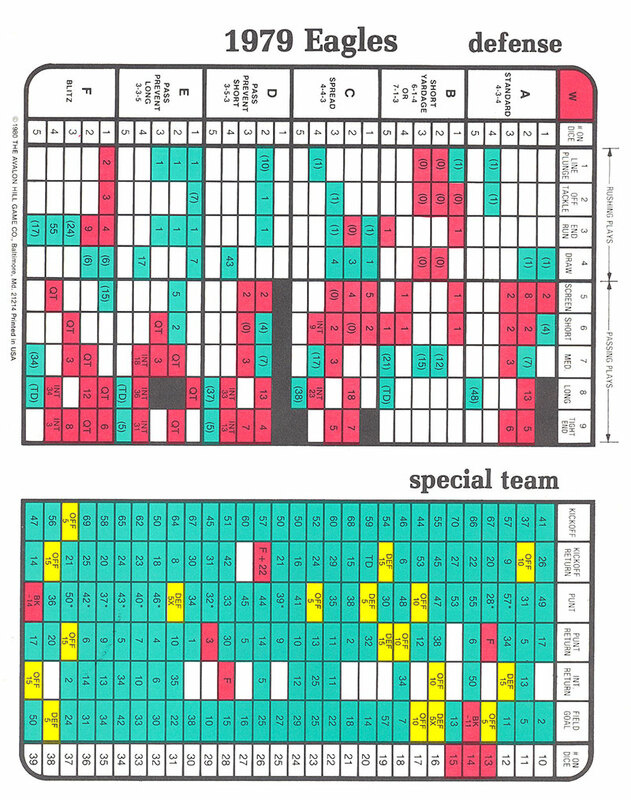 After this league, we played one more Bowl Bound league - again with new charts. 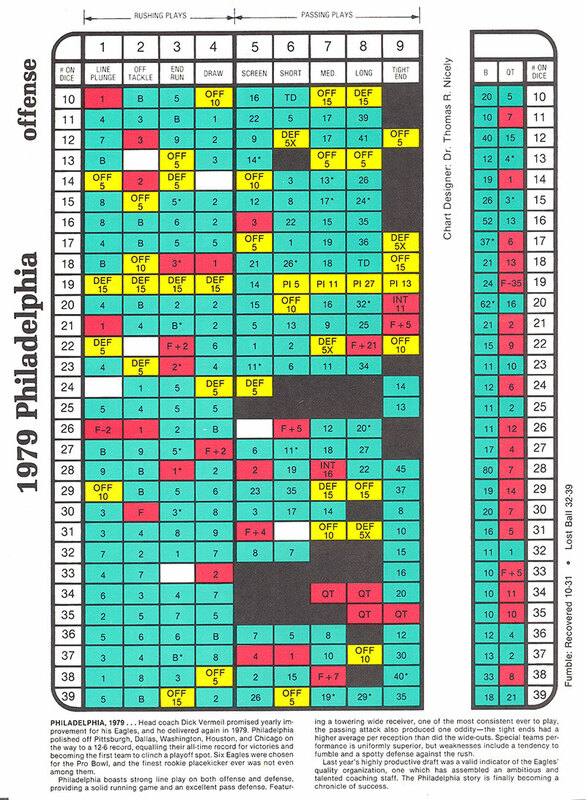 I have included my copy of the 1979 Philadelphia Eagles below. Again, I still have the game on my bookshelves waiting for a match.